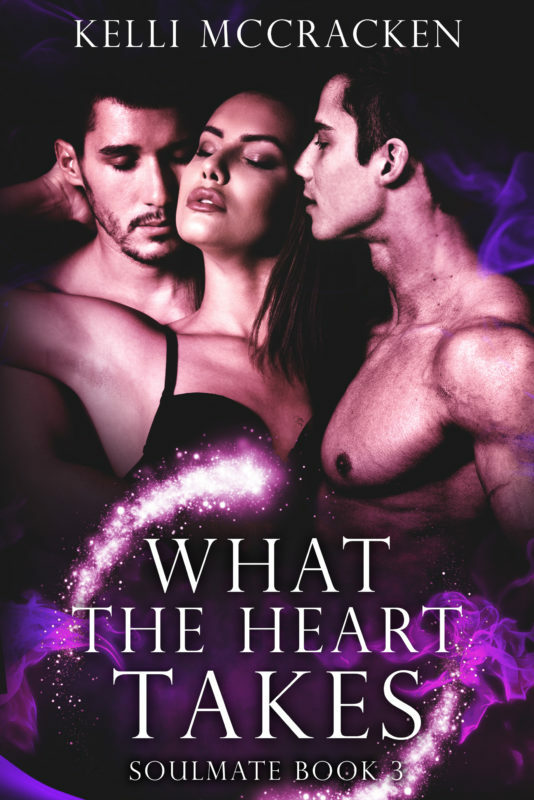 What the Heart Wants is the first installment in the Soulmate Series. If you like captivating romances with suspense, soulmates, and supernatural twists, you’ll love Kelli McCracken’s compelling take on love, fate, and destiny. What the Heart Needs is the second installment in the Soulmate Series. If you like alluring romances with suspense, soulmates, and supernatural twists, you’ll love Kelli McCracken’s compelling take on love, fate, and destiny. 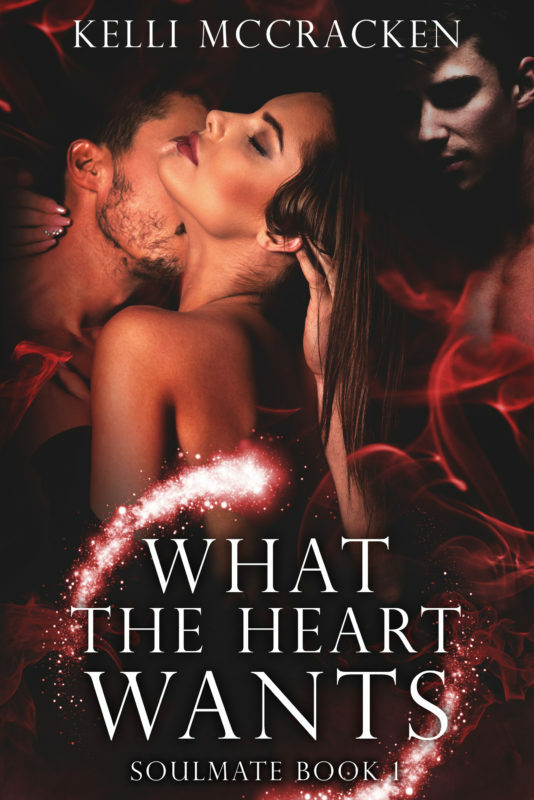 What the Heart Takes is the third installment in the Soulmate Series. If you like mesmerizing romances with suspense, soulmates, and supernatural twists, you’ll love Kelli McCracken’s compelling take on love, fate, and destiny. 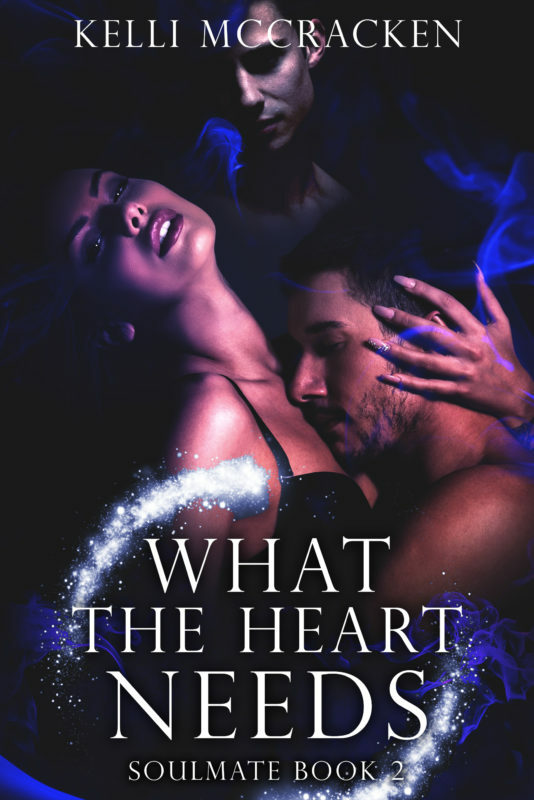 What the Heart Desires is the fourth installment in the Soulmate Series. 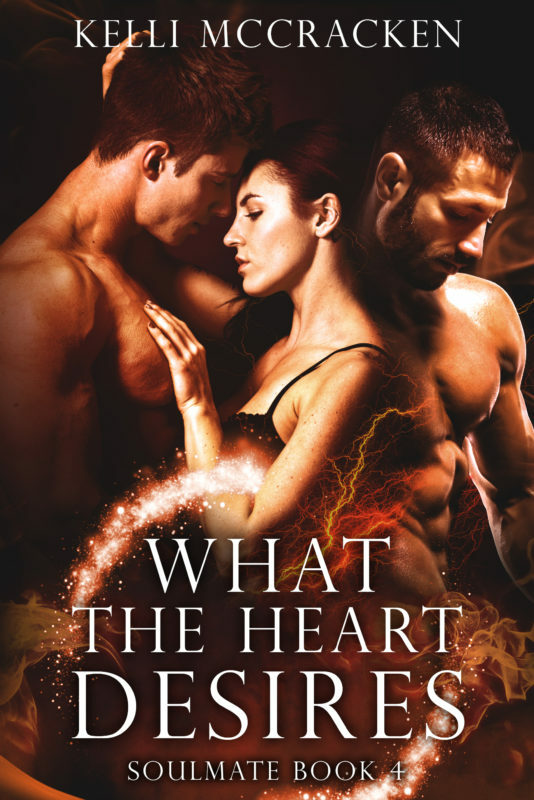 If you like tantalizing romances with suspense, soulmates, and supernatural twists, you’ll love Kelli McCracken’s compelling take on love, fate, and destiny. Only in Time is the prequel to the Touched by Magic Series. If you like contemporary romances packed full of love, loss, and second chances, then you’ll enjoy Kelli McCracken’s heartwarming look at the sacrifices made for love.